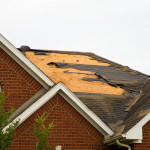 Storm Damage Contractors Northern Virginia, Maryland, and Wash D.C.
Northern Virginia Roofing and Siding Company are here for you in case of an emergency. 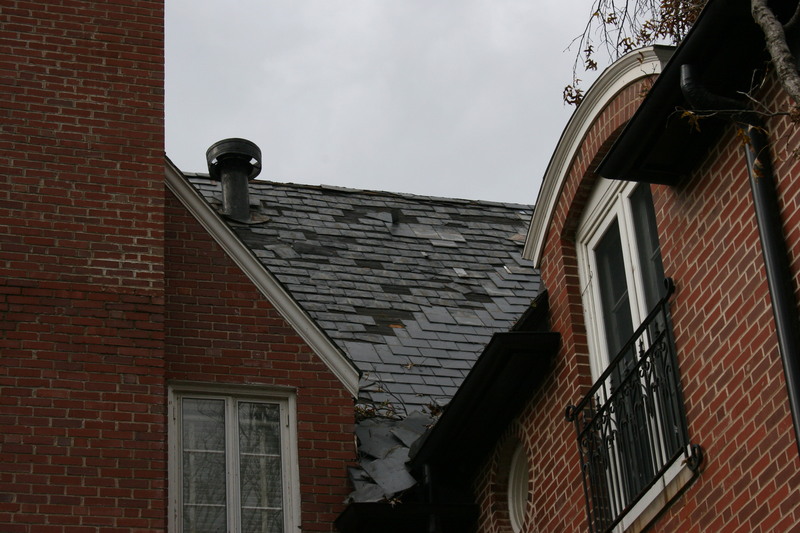 We have been providing Storm Damage Roof Repair services such as Siding and Gutter Replacement and Repair Services to The Northern VA area for over 20 years. We service and work within Arlington County, Fairfax County, Oakton County, McLean, Clifton, Fairfax Station, Great Falls, Oak Hill, Ashburn, Falls Church, Alexandria, and Burke Virginia. If you don’t see you area listed, make sure to read out our full list of zip codes at the bottom of this page. Northern Virginia Roofing and Siding Company has over 20 years of experiences in Northern VA, the the Washing D.C. Metro area, and Maryland. 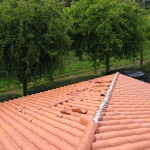 We pride ourselves on our well-earned reputation for professional roofing installations and repair, services. 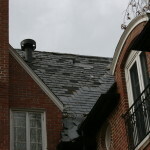 Unpredictable weather can leave you worried about your home and business. Safety is always one of the biggest issues when it comes to weather, your home and family. 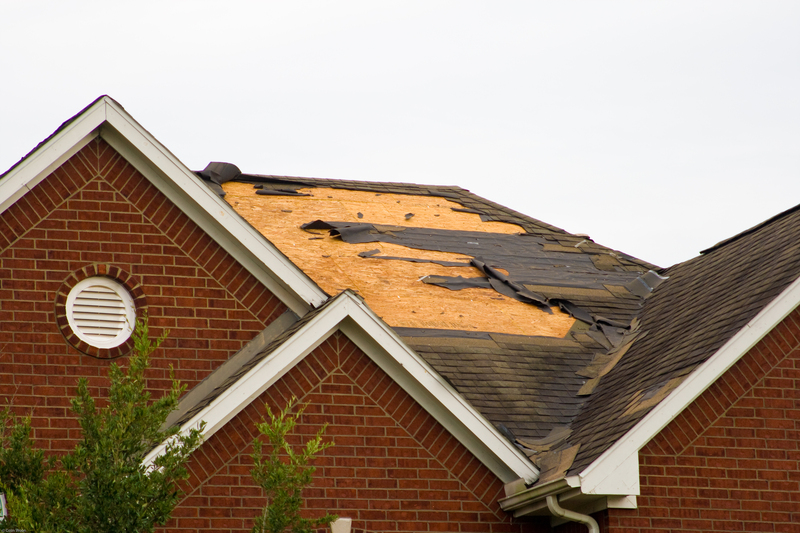 Here at Northern Virginia Roofing and Siding Company we offer roofing products and roofing services to help you rest easy knowing that your home or business is prepared for the storm ahead. The quality roofing and siding materials that we use will protect your home against the harshest weather conditions such as: hail, water, high winds and more. We offer roofing waterproofing services and windows that are highly resistance to moisture and drafts. We use only the strongest quality roofing shingles. 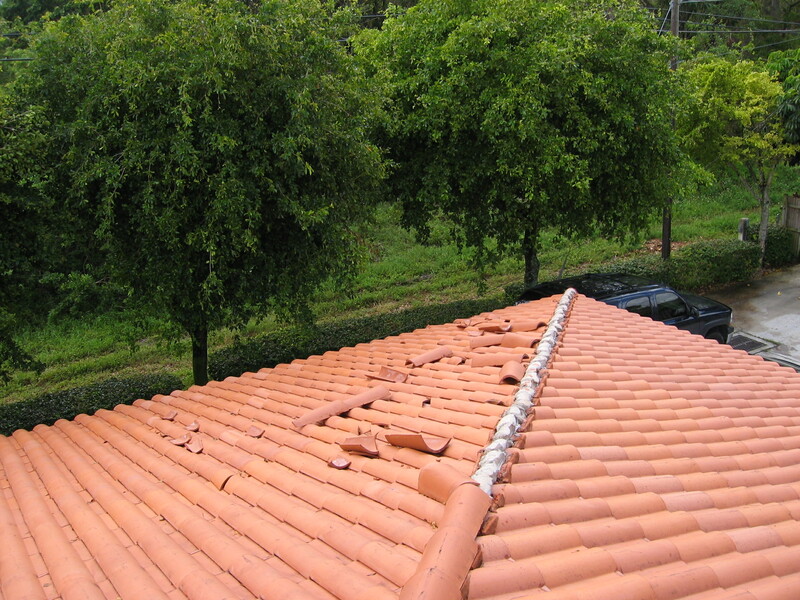 Depending on what you need, we can use metal roofing shingles, asphalt roofing shingles. We can provide your home with the protection of sturdy vinyl siding that combats hail damage and winds or for natural beauty and protection, cedar wood that has anti-moisture and fire resistant qualities as well. Whatever your concerns are, here at Virginia Roofing and Siding Company we are sure to have the solution. Virginia Roofing and Siding Company is the best and most qualified roofing and siding company in Northern VA, Fairfax county, Great Falls, Loudoun County, Reston, Sterling, McLean, and Vienna. Sleep safe and sound tonight knowing that Virginia Roofing and Siding Company is here for you. Got a leak? 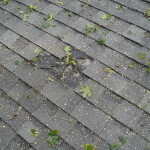 No problem, call on Virginia Roofing and Siding Company to take care of all your roofing concerns. 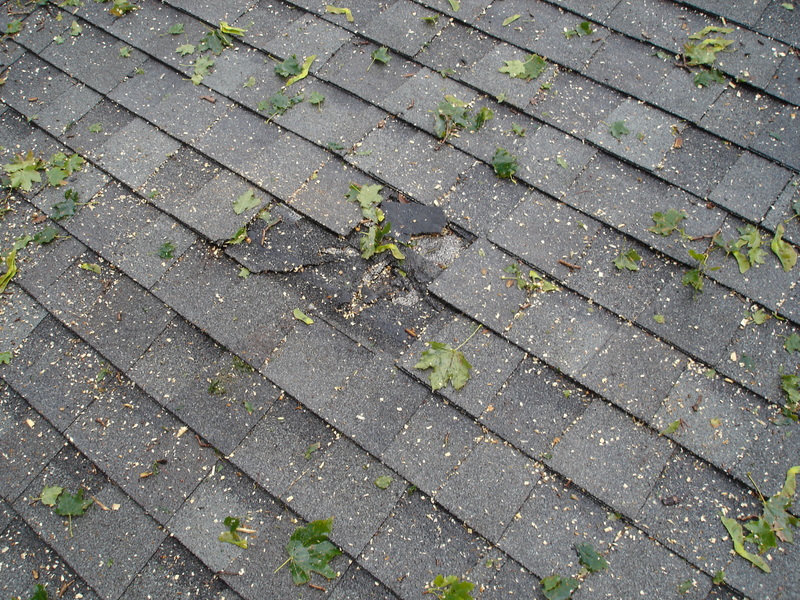 We promise you will be satisfied with your new roof or newly repaired roof!